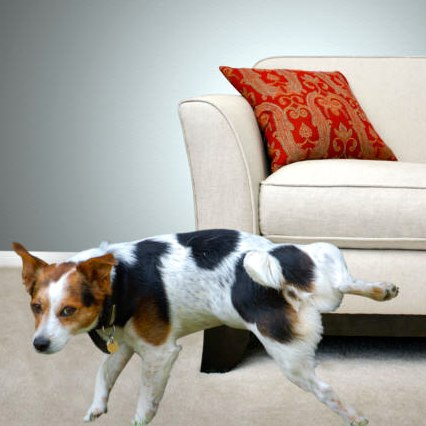 All Odors Gone™ can eliminate urine odors from people or pets in your home or business. Removing urine odor is the same no matter if it’s a person or your pet. We can eliminate urine odors from carpet, furniture, beds, air duct systems or any other place in your home or business. 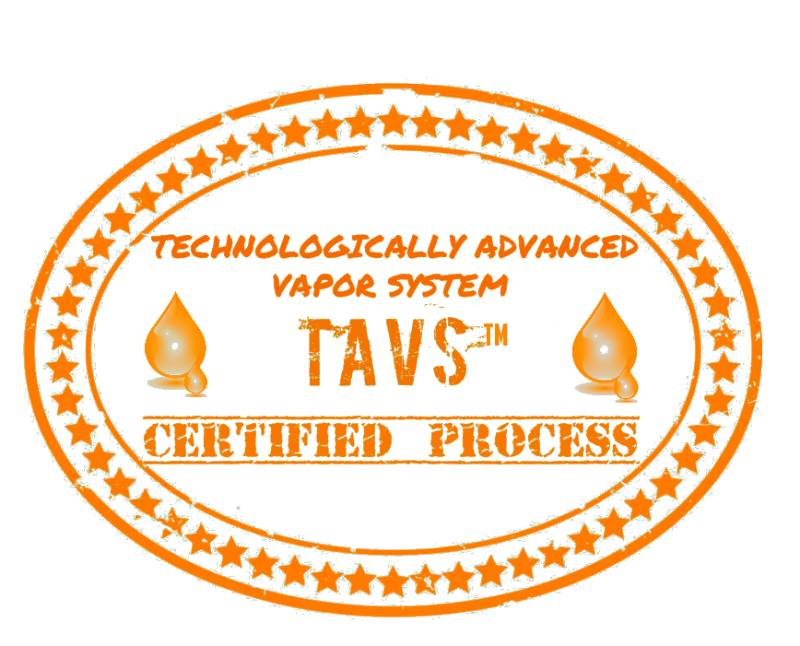 We also have a maintenance program that will continue to keep urine odors under control for 90 days with our exclusive TAVS™ process. We are happy to come out to your home or business for a free inspection and estimate. 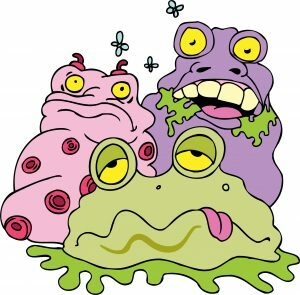 Together we can come up with a solution to remove the odor completely on our first application, or we can discuss a maintenance control program if the source of the urine will remain in the home or business property. For your free, no obligation inspection and estimate just give us a call or fill out the contact form at the top of the page.